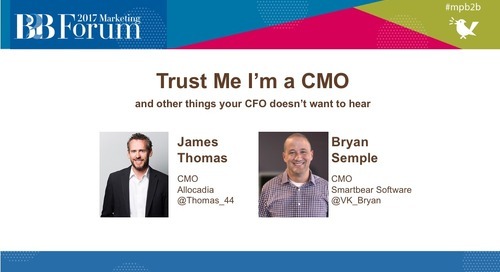 Watch the recording above or get the slides here. 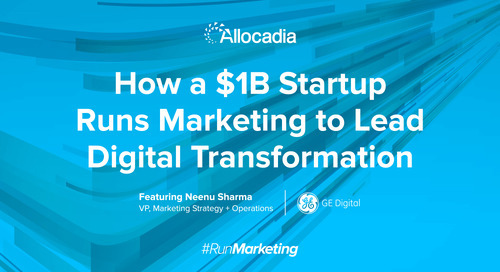 What are the best and most mature companies doing to invest in, plan for, and measure marketing performance? 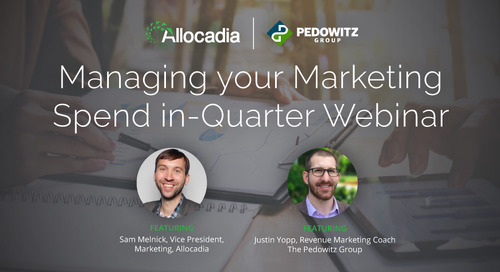 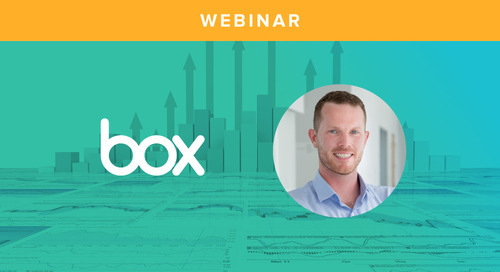 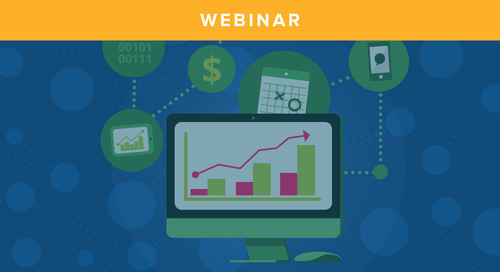 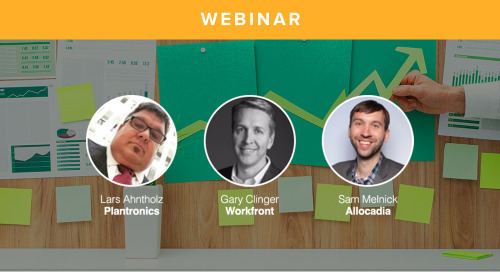 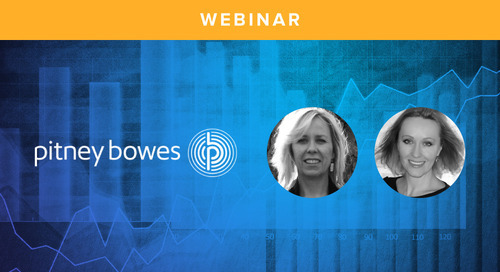 Listen in as experts from The Pedowitz Group and Allocadia analyze our study’s results and answer your questions on Marketing Performance Management. 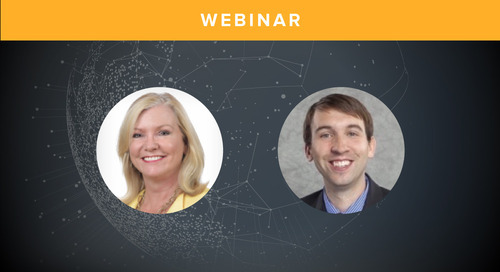 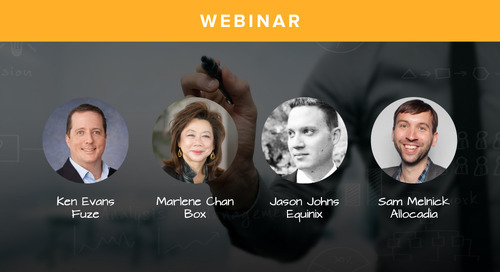 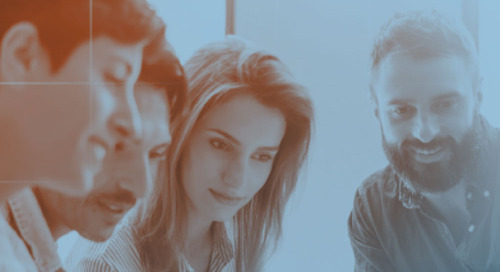 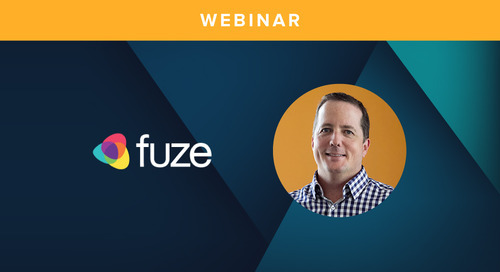 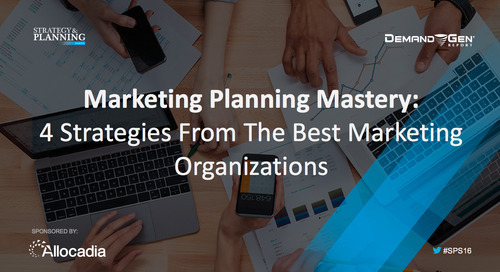 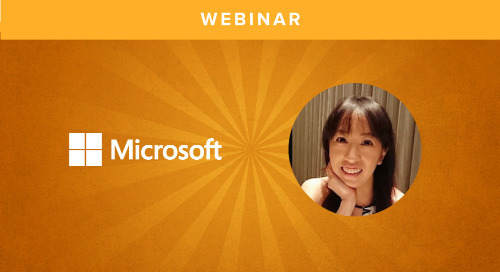 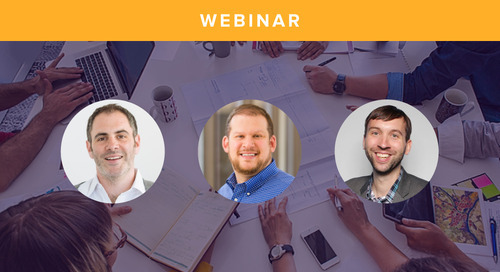 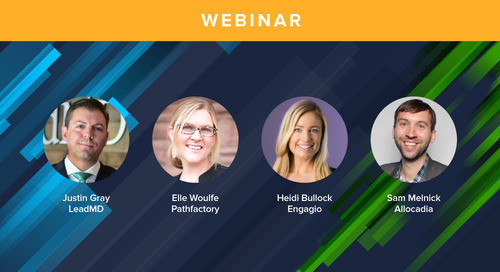 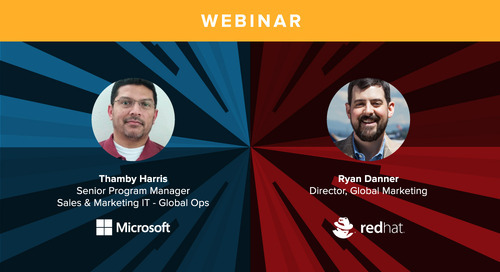 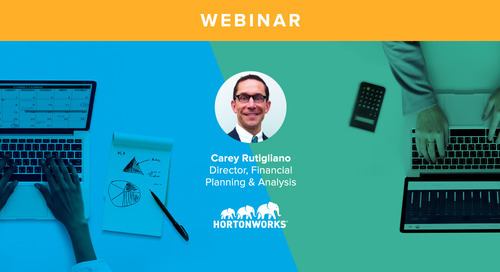 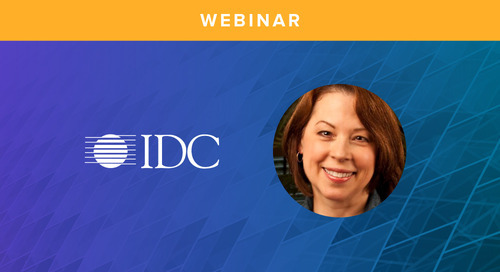 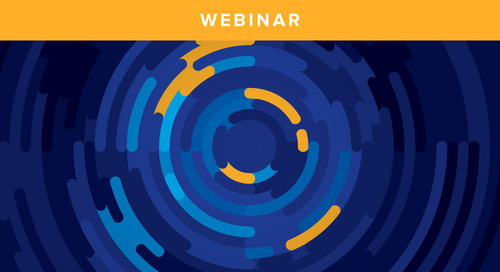 In this webinar, we analyzed the results of a comprehensive survey fielded from over 200 organizations, to show how leading CMOs are aligning their plans to corporate strategy, handling global budgets, buying and using marketing technology, and making smarter decisions by managing their marketing performance. 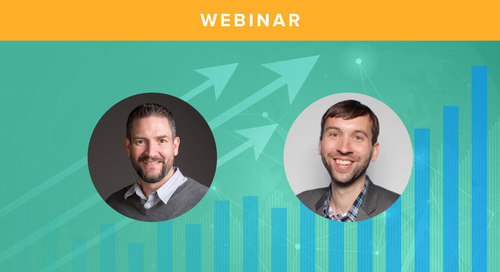 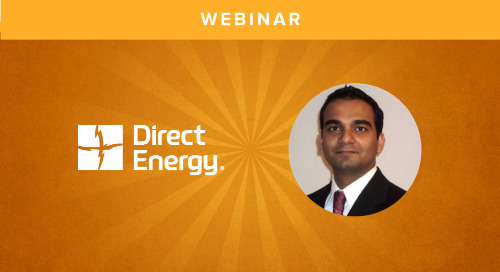 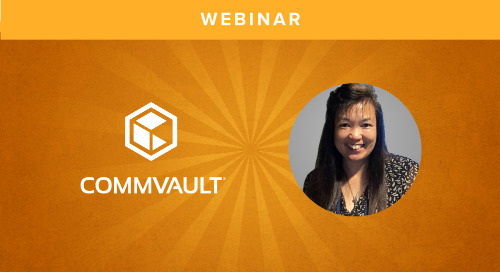 If you wanting to learn more about what Marketing Performance Management is, this webinar is for you.